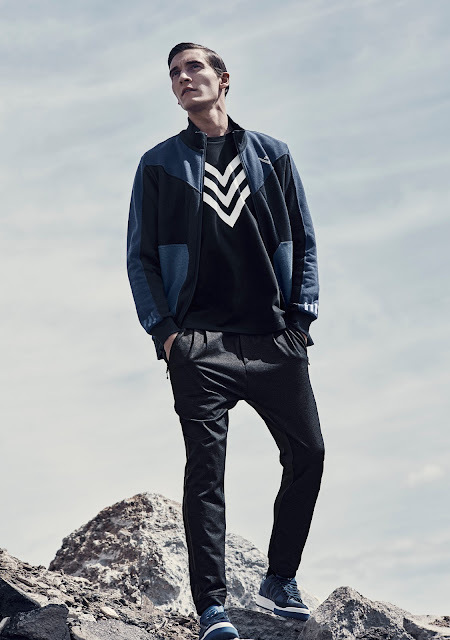 This season we will see the much-anticipated return of adidas Originals by White Mountaineering. After the success of the Spring/Summer16 collection, adidas Originals design DNA is again reinterpreted through the eyes of Yosuke Aizawa. White Mountaineering’s signature standout panel construction is seen across a range of silhouettes, adding a technical edge to three-stripes standards. Tonal colour palettes and extended cuts highlight the collection’s stylistic edge, whilst new aesthetic touches underline the collaborative process – the 3-Stripes mark is transformed into a V-shaped chest motif and sign-off graphic, and an exclusive all-over camo print brings forth the pinnacle of White Mountaineering’s form-meets-function approach to style. 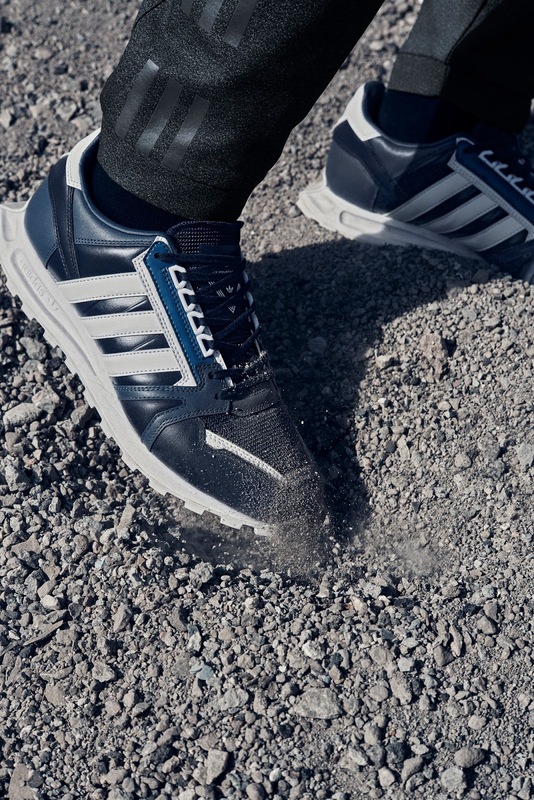 Accompanying footwear offerings see the most expansive adidas Originals by White Mountaineering range yet, bringing White Mountaineering’s design language to 3-Stripes icons old and new. 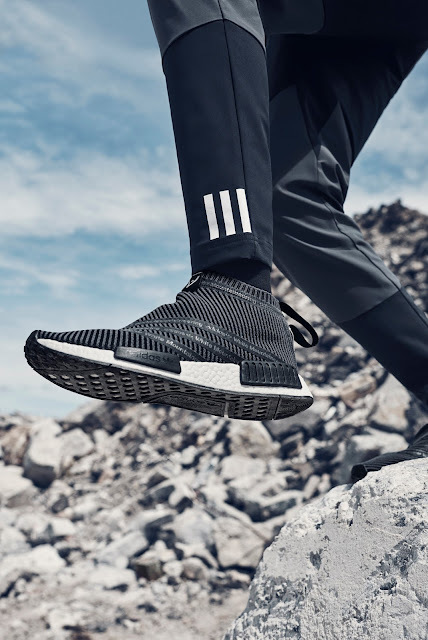 The collection drops on Thursday, 27 October 2016, at selected retailers and online at adidas.co.za.